Páscoa Feliz a todos os leitores e clientes da tricotaria! Happy Easter my dear readers and customers! 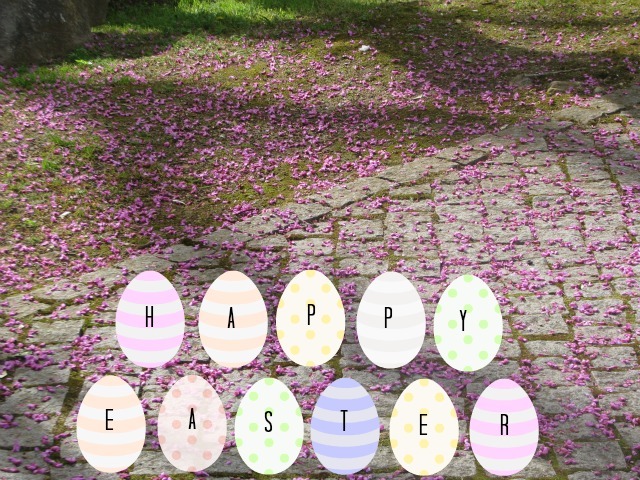 Happy (belated) Easter to you and your family as well!